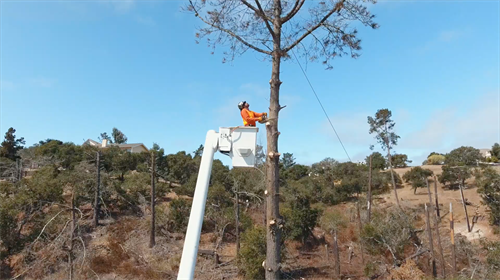 We are a family owned and operated full service tree company, providing professional tree care to the Central Coast since 1979. Being a family owned and operated company means we provide a more personal touch to all your tree care needs. Thank you for considering Topes Tree Service for your tree care needs. We service the Tri-county areas. Our goal is to provide quality tree care to the community at affordable rates. Customer satisfaction is our number 1 concern, that’s why your satisfaction is guaranteed with all of our services. 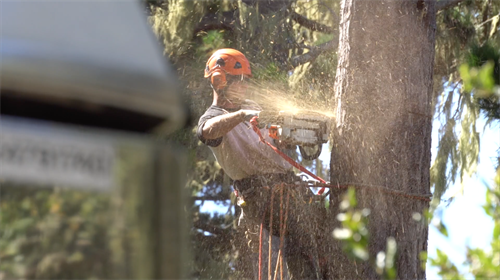 We take pride in quality tree care with a certified arborist on site daily, ensuring all work is to the highest standards. If you have any questions or comments, feel free to contact us.